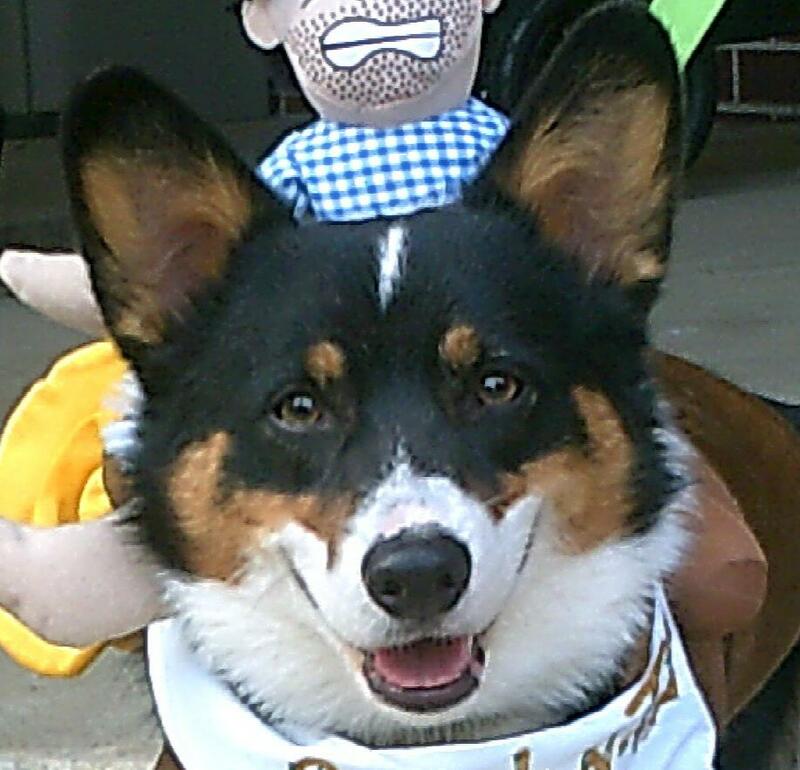 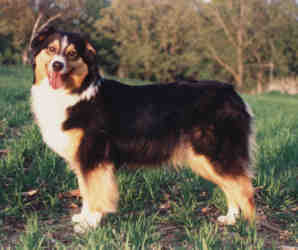 DOB 7/10/11 The Pembroke Welsh Corgi!! 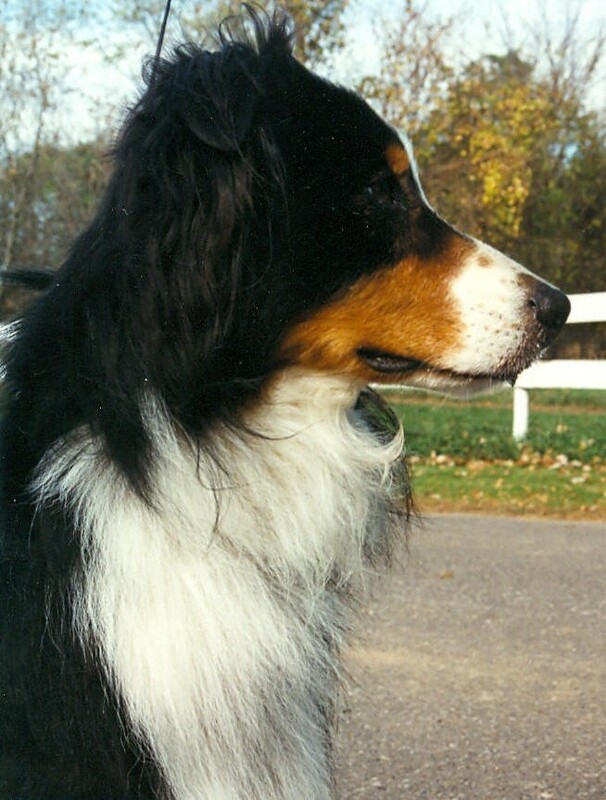 RIP ol' Man, we will see you again. 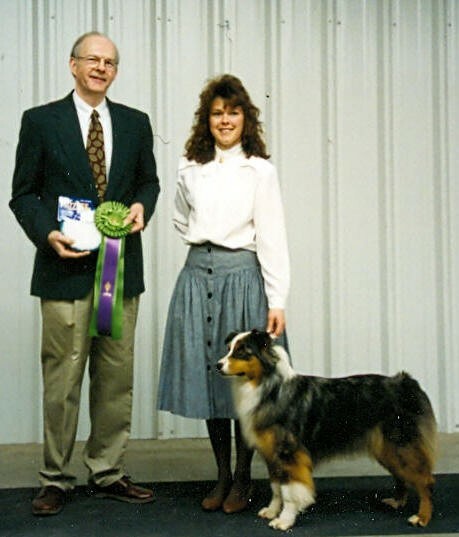 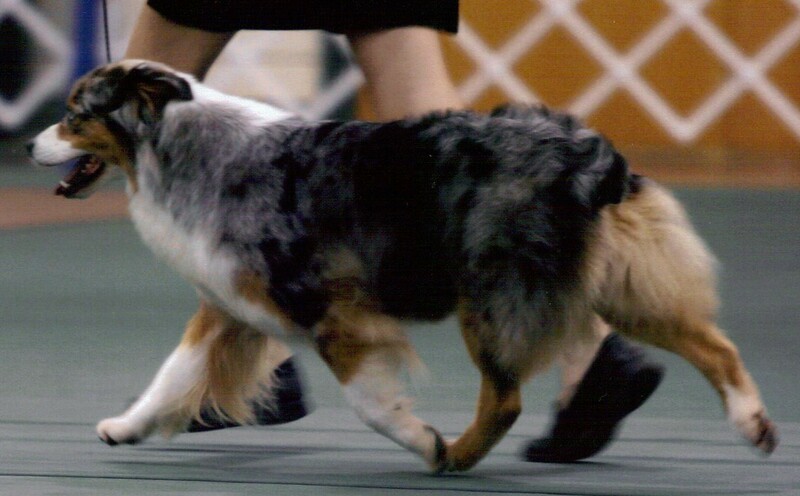 Premier A-Ch CarMel Desert Rainstorm CGC CD ATDds OTDc RTDc "Rainie"
VCh WTCH Int'l/ASCA Ch CarMel Knock'n Um Dead CGC RAX CDX OFTDds RTDsc DNA-CP "Ty"
Sweet, Crazy girl that gave Heather a run for her money as showmanship dog. 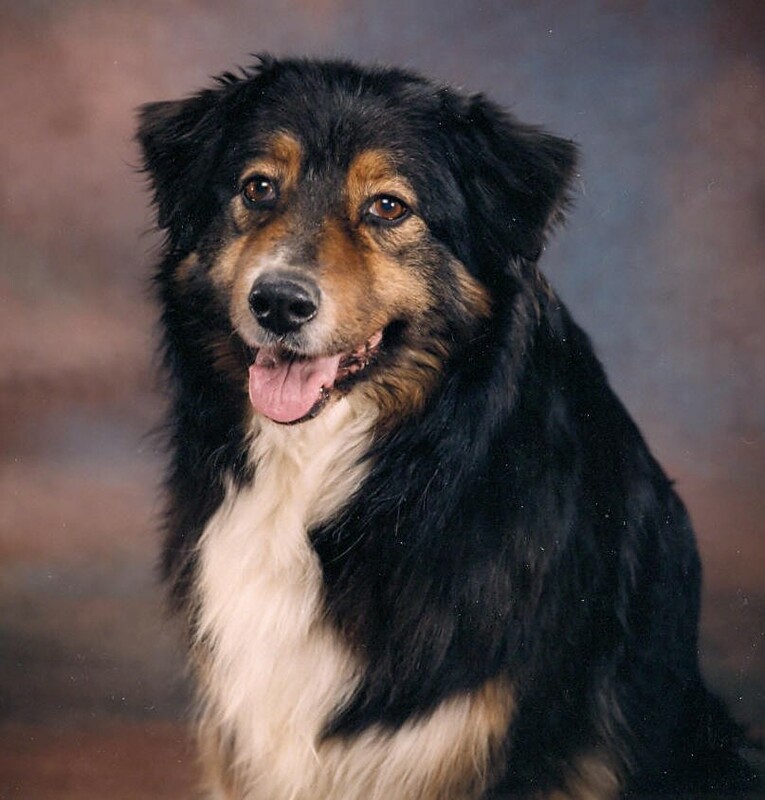 Gone way too soon due to Chronic Kidney Failure. 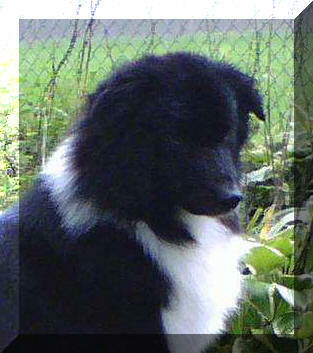 It is her untimely death that sent us Oreo's way. 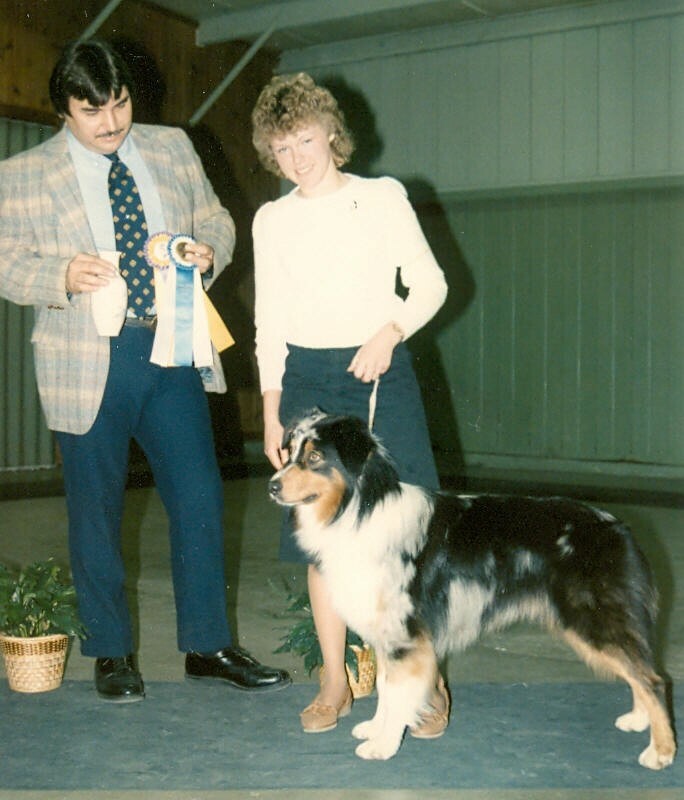 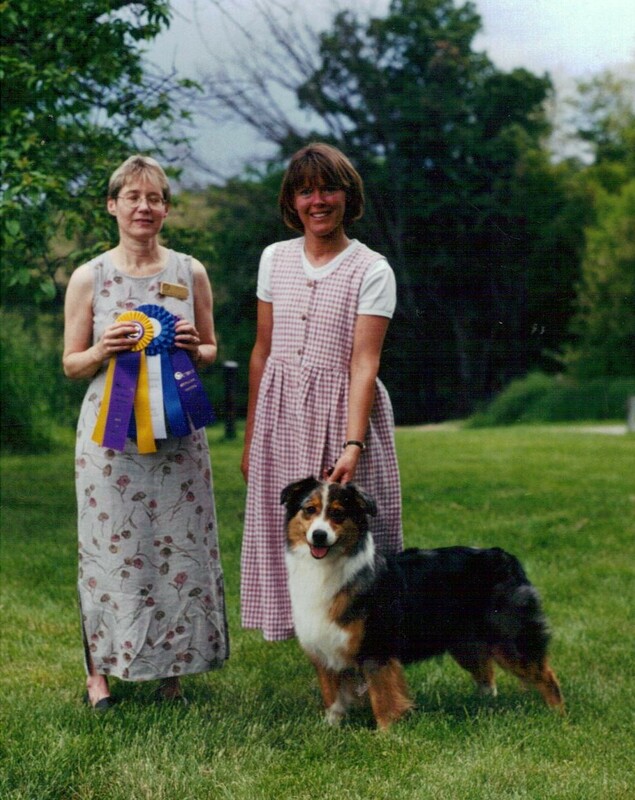 BOB Winner at age 12.5! 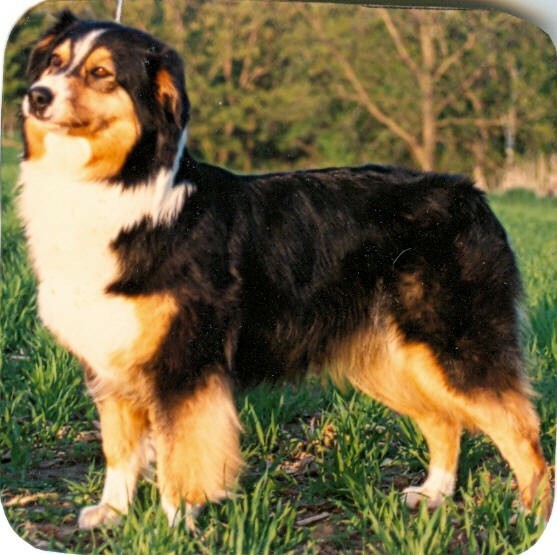 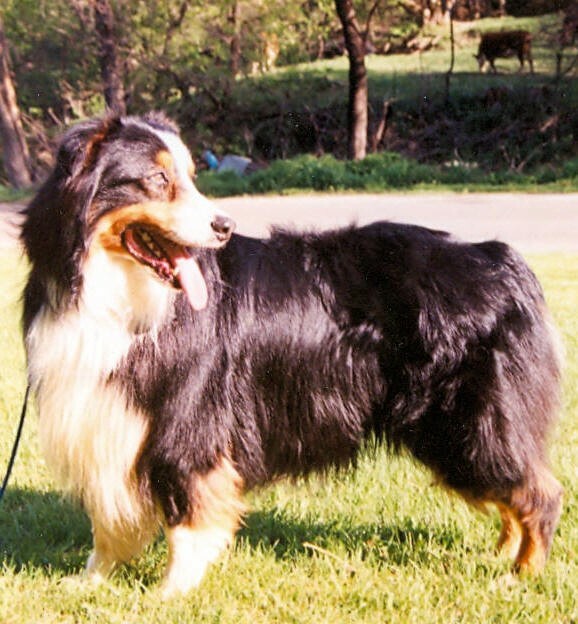 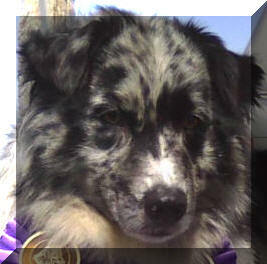 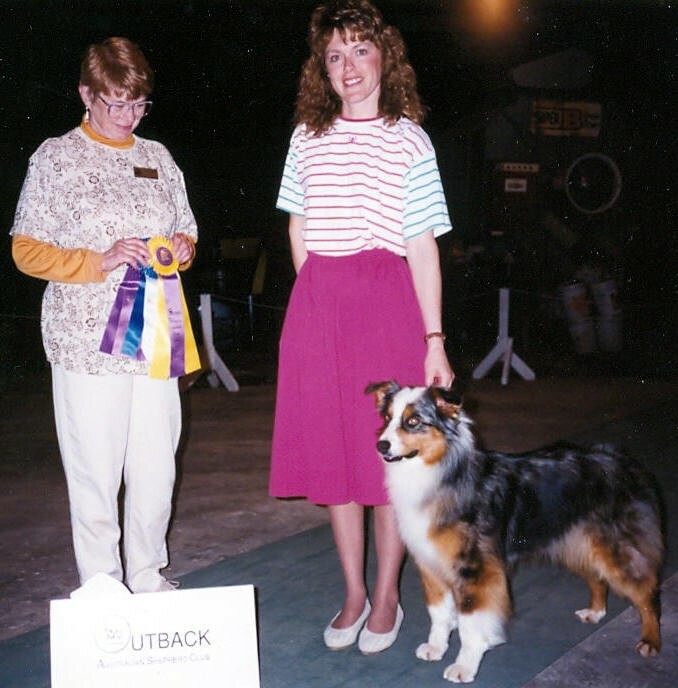 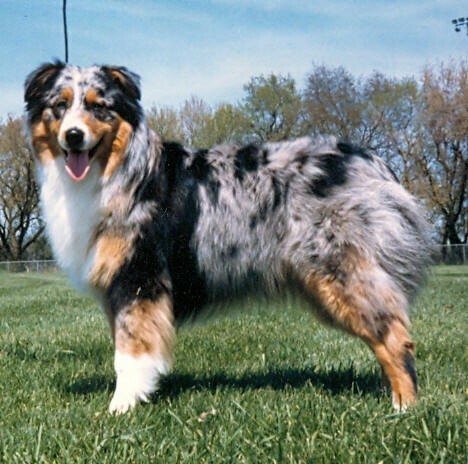 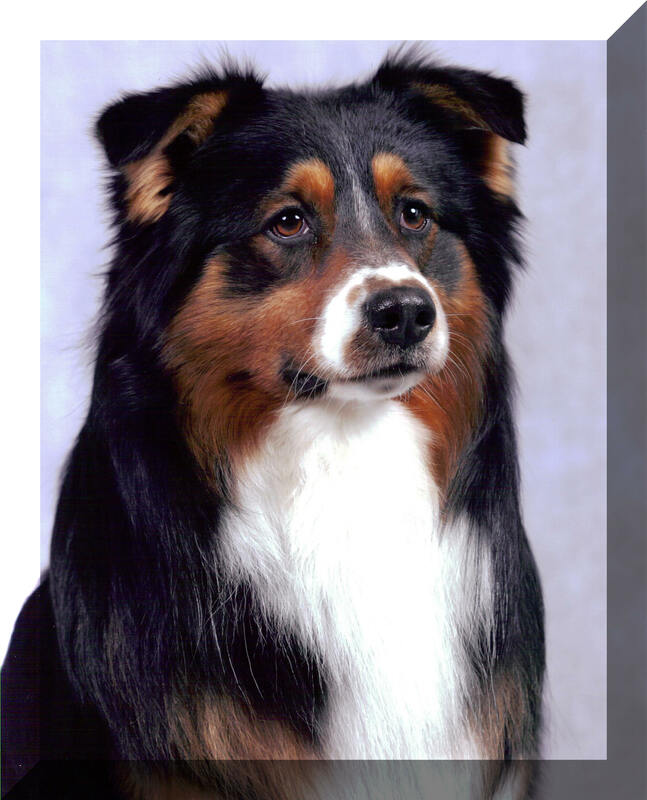 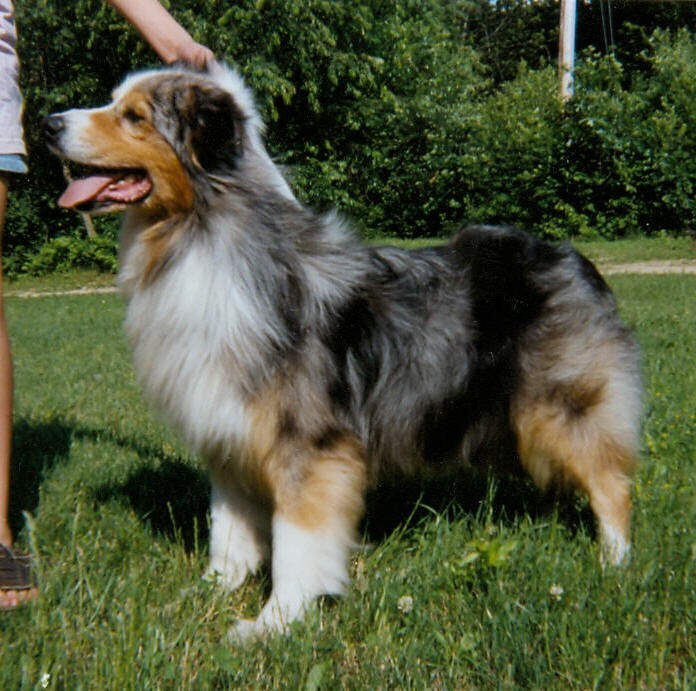 You will find Katie in all of our current aussie pedigrees through her son "Champ" and Daughter "Desi"
Dam and granddame of multiple BOB, HIT, MVA offspring. 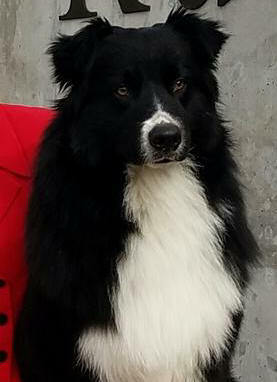 Progeny: HOF Ch Diamond Aire Encore, WTCh Ch Diamond Aire Ropin' the Wind CD RTDc RD, Ch CarMel Kodiak Kid CD, WTCh Ch Diamond Aire Forever Blue RTDc RD(Champ), HOF Ch CarMel Desert Nightsong CGC CD STDddsc(Desi), CarMel Sundae CD.